Democrats on Capitol Hill are worried about the fate of special counsel Robert Mueller’s Russia investigation. It comes as the acting attorney general replacing Jeff Sessions is set to take office. Attorney general Jeff Sessions delivered his resignation letter to the White House Wednesday at President Trump’s request. The president and Sessions have been at odds for about a year and a half. It started when sessions recused himself from Mueller’s investigation into his campaign’s possible collusion with Russia to meddle in the 2016 presidential election. President Trump by-passed deputy attorney general Rod Rosenstein by appointing Session’s chief of staff, Matthew Whitaker, as interim attorney general. 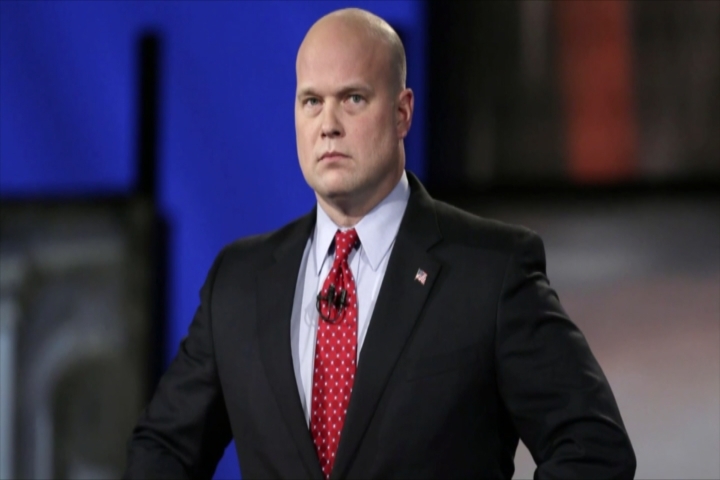 Whitaker has been critical of Mueller’s investigation, something he’s now overseeing. He is not expected to become the permanent attorney general. A list of front-runners includes retiring Florida attorney general Pam Bondi and Kris Kobach, who just lost his bid for governor in Kansas.